Official website of The Merry Rockers. Positive reggae music from New York City, led by Maris Lelogeais. 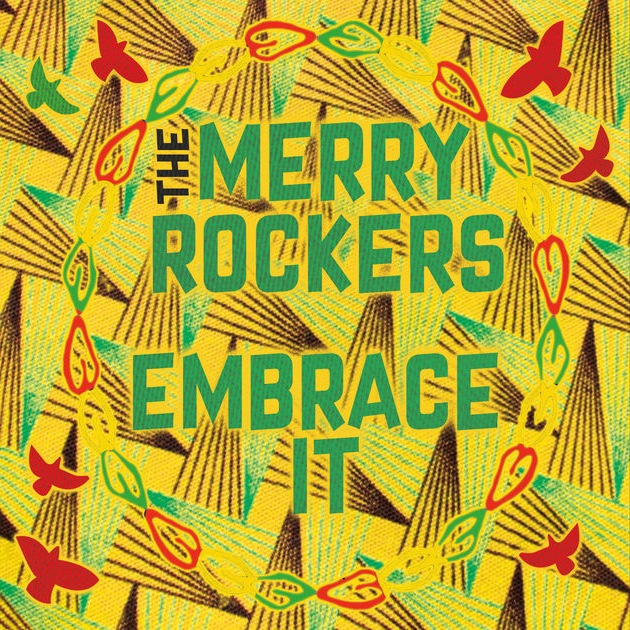 The second album from the Merry Rockers is available now!